Do you want to own some elegantly designed plates? 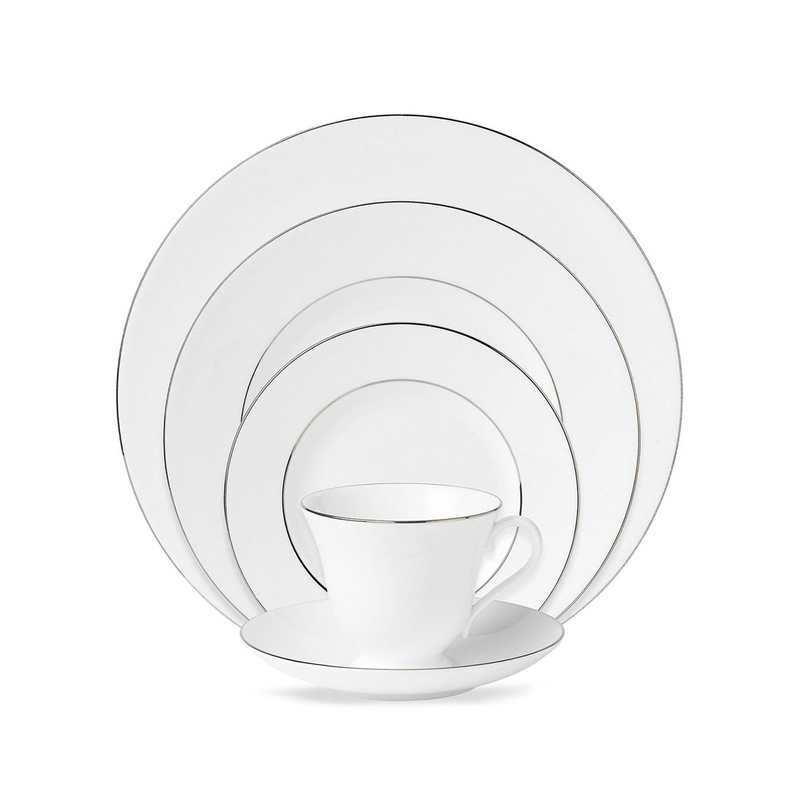 Then choose the 6 Plates Anmut Platinum No.1 by Villeroy & Boch! The 6 Plates Anmut Platinum No.1 by Villeroy & Boch are part of the Premium Bone Porcelain Collection. Each dinner plate Anmut Platinum No.1 by Villeroy & Boch has a diameter of about 27 cm and weighs 500 g. The 6 dinner plates Anmut Platinum No.1 by Villeroy & Boch have a refined design, delicate and unique, which adds a touch of elegance to any table. 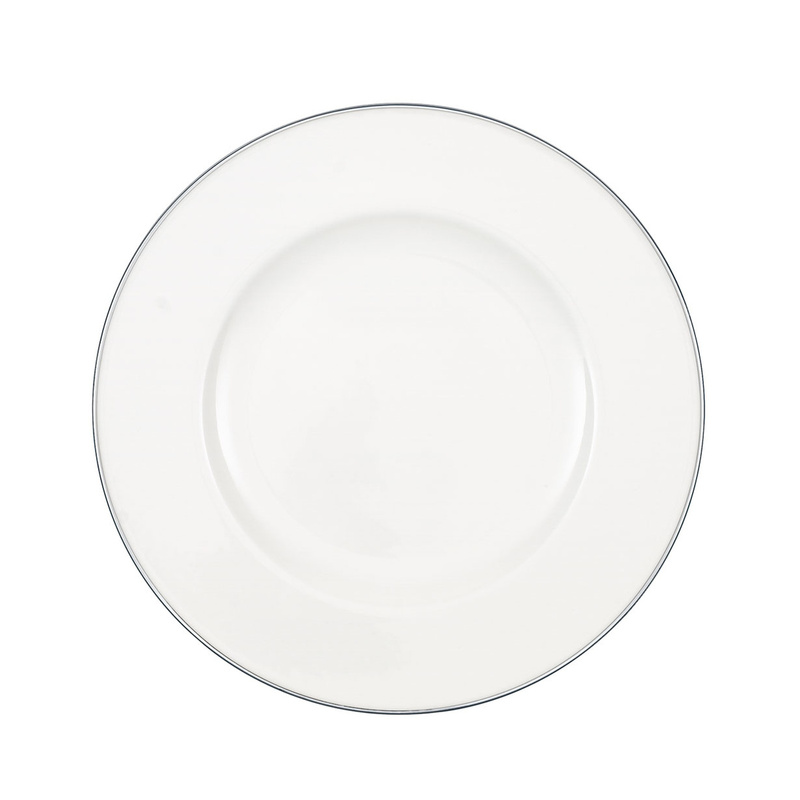 The 6 dinner plates Anmut Platinum No.1 by Villeroy & Boch were, in fact, designed and created in a bright white, and adorned with a platinum thin band that covers the edge of these porcelains. 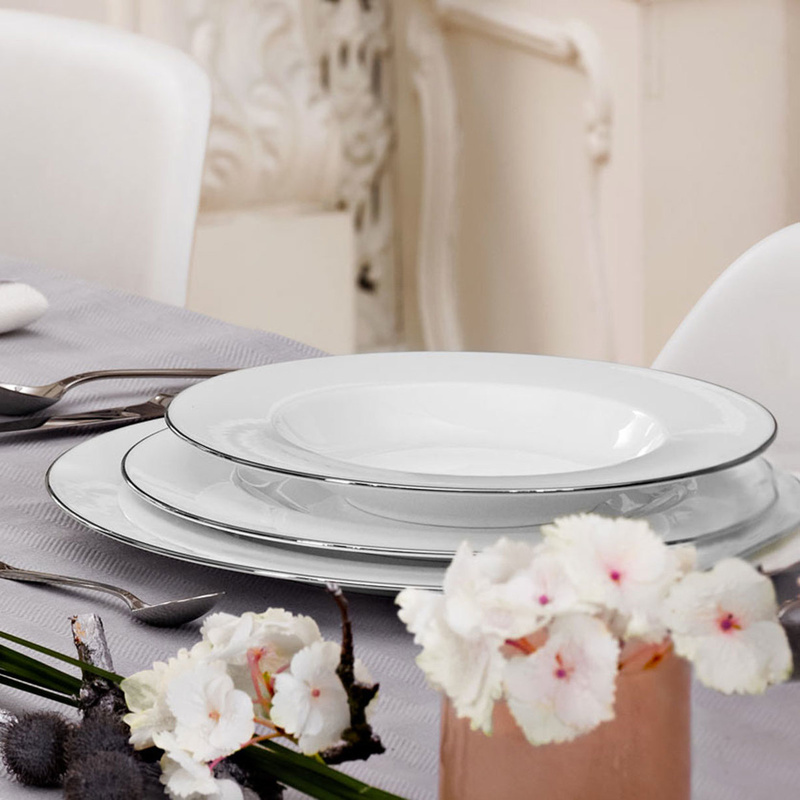 Thanks to these features the 6 dinner plates Anmut Platinum No.1 by Villeroy & Boch have a special touch of refinament. They can be combined with other Bone premium porcelain items by Villeroy & Boch belonging to the same collection, like soup plates, dessert and fruit plates, oval or round serving dishes, dessert small cups, the salad bowl, the creamer, the sauceboat saucer, the gravy boat, the small serving dish, the cups and saucers for coffee and tea. All these Bone Premium porcelain items form part of the Anmut Platinum No.1 collection by Villeroy & Boch, and they are characterized by a total white body decorated with a thin platinum band. They are ideal for a coffee or tea party or to set the table in a refined way on the occasion of a lunch, dinner and/or a buffet with friends and family. 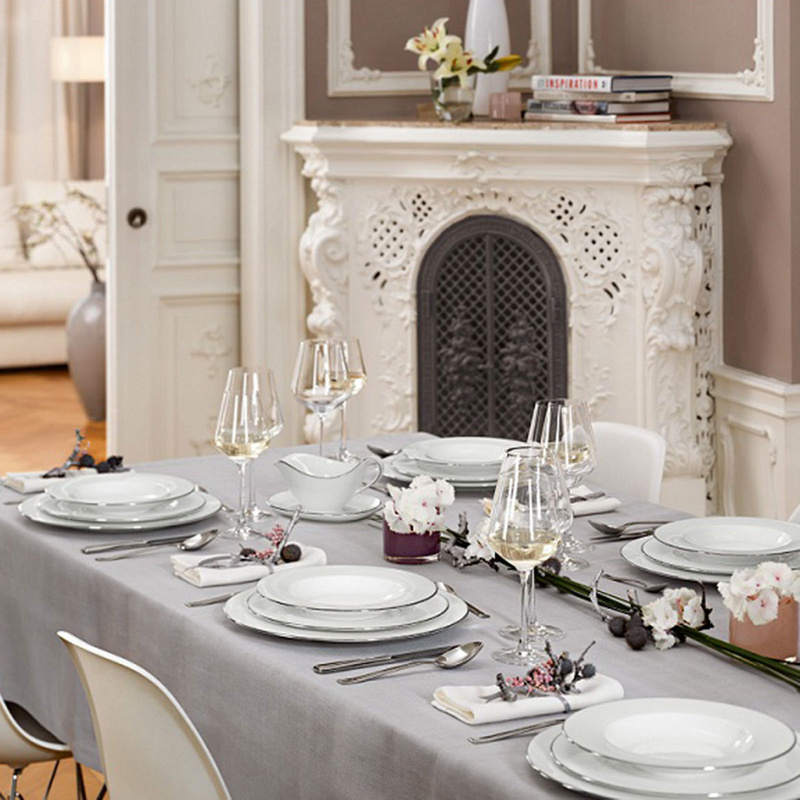 The wonderful porcelain Anmut Platinum No.1 by Villeroy & Boch offers in fact the possibility to organize ceremonies and events, creating a refined and delicate atmosphere, thanks to these beautiful items. The porcelain set Anmut Platinum No.1 by Villeroy & Boch is also a nice set to be placed in the window of a kitchen cabinet or in any room of the house, since all these items are very decorative! 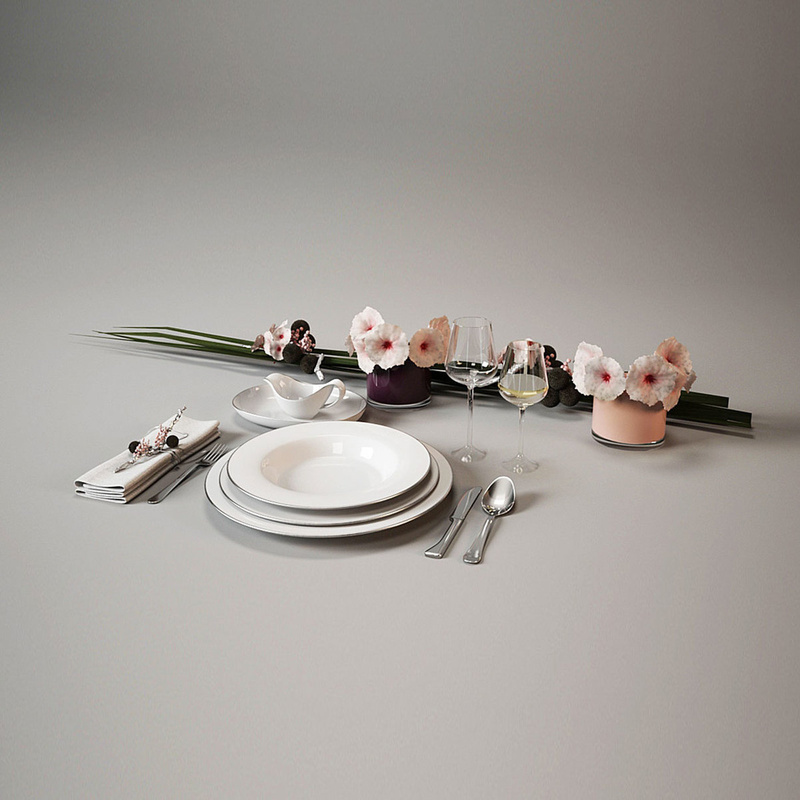 The 6 dinner plates Anmut Platinum No.1 by Villeroy & Boch can be easily combined with other Premium Bone porcelain objects of the same collection, to be used or exhibited in your living room!